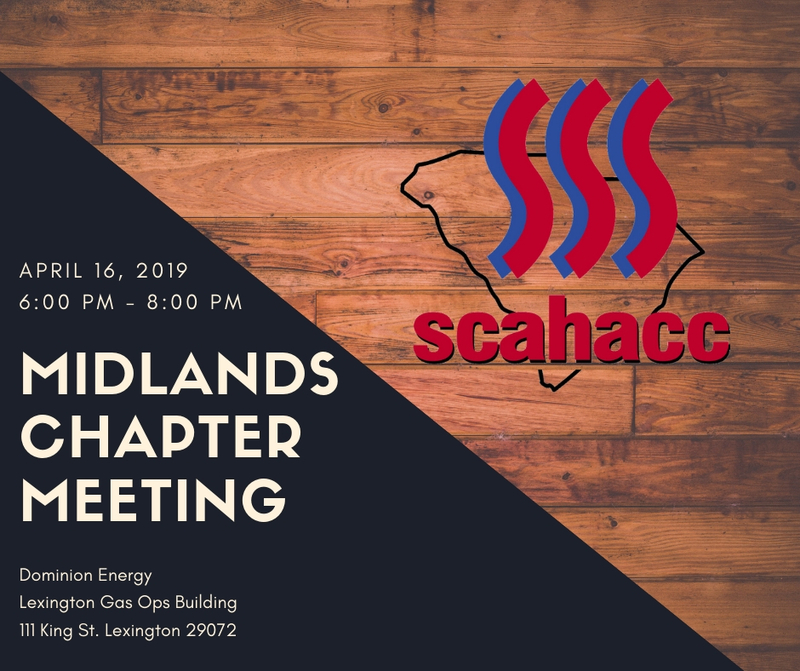 Members: Be sure to click on “member center sign in” in the the top left, and log in to the member center before registering for the Chapter Meeting so your information will already be in the registration form. at 6:00 p.m. – 8:00 p.m.
Join fellow Horry/Georgetown area contractors for an informative dinner meeting. Find out what SCAHACC is doing to help with Workforce Development. Come hear from new SCAHACC partner Tallo on how you can gain access to students looking for jobs in your area. SCAHACC will be able to take Ride and Decide Program statewide through the help of Tallo, an online platform for students to find jobs. 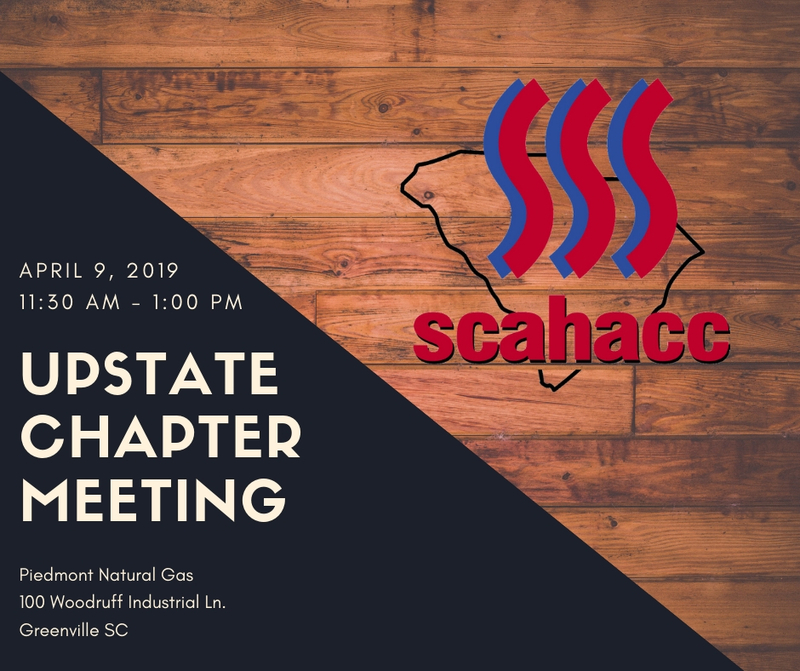 at 6:00 pm – 8:00 p.m.
at 11:30 a.m. – 1:00 p.m.
Join fellow Upstate-area contractors for an informative lunch meeting. Find out what SCAHACC is doing to help with Workforce Development. Come hear from new SCAHACC partner Tallo on how you can gain access to students looking for jobs in your area. SCAHACC will be able to take Ride and Decide Program statewide through the help of Tallo, an online platform for students to find jobs. Upstate contractor members interested in learning more about the area’s Ride and Decide workforce development program are encouraged to attend an informational meeting on April 9, 2019, from 5:30 – 7:30 p.m. at Greenville Technical College Center for Manufacturing Innovation, located at 575 Millennium Blvd. in Greenville.